Assam Government Schools are short of 41,000 staff including 27,000 teachers. Assam Government Schools are short of 41,000 staff including 27,000 teachers. The information was provided to the state assembly today by the Minister of State for Education, Pallab Lochan Das who also informed that the government had made plans to appoint teachers which is now pending. The information was provided in response to a query raised by AGP MLA Ramendra Narayan Kalita. Das informed that a total of 40,845 posts were vacant in various government-run schools and out of these, 27,202 posts were of teachers. He added that the state government had advertised to recruit candidates to 9,513 posts, but the matter has been dragged to the court, he said. "We also wanted to appoint and regularise 6,200 teachers in middle level schools, but that too has been challenged in court," Das said. 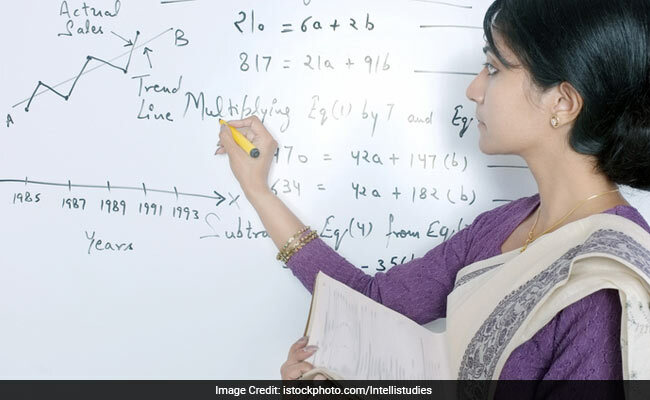 Office of the Director of Elementary Education (DEE), Assam had notified recruitment for 9513 teacher posts in Lower Primary Schools and Upper Primary Schools in March this year.